The lodge offers many natural areas that are uniquely intimate and private. The lodge is located on a hillside at the northwest end of Big Lake, where the view provides a beautiful back drop, and the surrounding acreage, lush with native trees and plants, offers many wonderful photo opportunities. 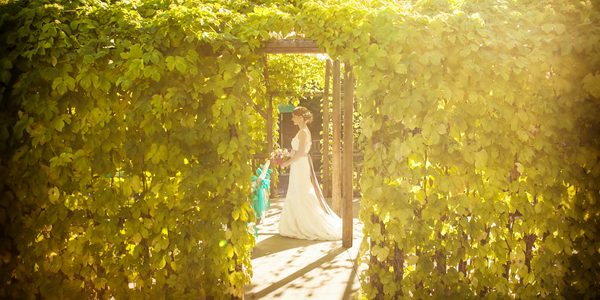 Guests are often curious when they first arrive because none of the venue is visible from the road or the driveway. The fact that no one else has any visual or physical access to the venue enhances the ambiance and creates a very magical site for your special day.